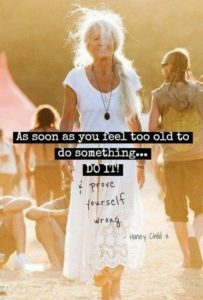 Have you felt too old to do something that you really wanted to do? So many of our doubts and fears come from our limiting beliefs. Same in the instance when you may feel too old to do something. If it’s really something that you want to do, push through the fears and do it anyway. I know as I have pushed through fears I’ve had about something I doubted I could do, I began to feel more joy, happiness and confidence. The youthfulness I felt came through. Inside of myself, I still feel like I’m in my mid thirties. This July I’ll be 64. As you start to feel too old to achieve something, it can begin a spiral of feelings that don’t feel so good. What is a belief? A belief is a thought you continue to think. Like often. Some beliefs really serve us. They have served us well for many years. What about the beliefs that no longer serve us, or really never have? Those are limiting beliefs. They keep us from moving forward toward the life we truly want to live. Wouldn’t you say that when you feel too old to do something, that’s a limiting belief? We all have limiting beliefs, but most of us are not aware of them. That’s by definition because they work on a subconscious level, hence we may not be conscious of them. These beliefs may be there to protect us by keeping us in our comfort zone. They want to keep us in the “safe zone” and avoid risks. Think about when you have a certain goal in mind that you want to achieve. When you set a goal, you have the best intention to reach your goal. But you may have noticed that after the first several days of euphoria about your new goal, things start to get tougher. At this point, you have not yet developed the habits to support this goal and your limiting beliefs have kicked in. So you need a lot of energy and willpower to go through this rough period. Imagine a goal to create a habit to exercise three times each week. After your first or second visit to the gym, your daily life takes over and you may even forget you had this goal. 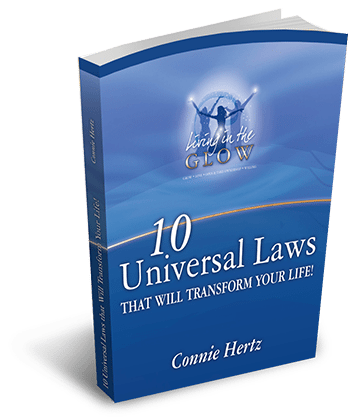 The hits from our limiting beliefs come in cycles. They hit us all the time until we get rid of them. Even if we have created a powerful habit, our limiting beliefs could still show up and prevent us from success. Your limiting beliefs are looking for proof they are right. If you look at your results you’re getting, you will identify what actions you took or did not take. Do you agree with this quote? You must begin with becoming aware. Following the 3 steps above will help you to become aware of what your limiting beliefs are on any given topic, any goal you may have set. I think you’re getting my drift on this. As you write down a few things that would oppose you getting to the gym 3 times each week, the chances are better you’ll be aware of when they may start to creep in. Then you can adjust. It’s like you’re installing a new operating system for your mind. The more you read your supporting statements or affirmations, the easier it will get. It’s like exercising a muscle as you work out. The more you do it, the stronger it gets. 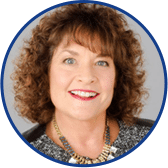 When the limiting belief of feeling too old comes in, you now have some tools to rid yourself of this belief and as many more beliefs that aren’t serving you, may crop up. Leave me a comment with your thoughts on all of this! PS. 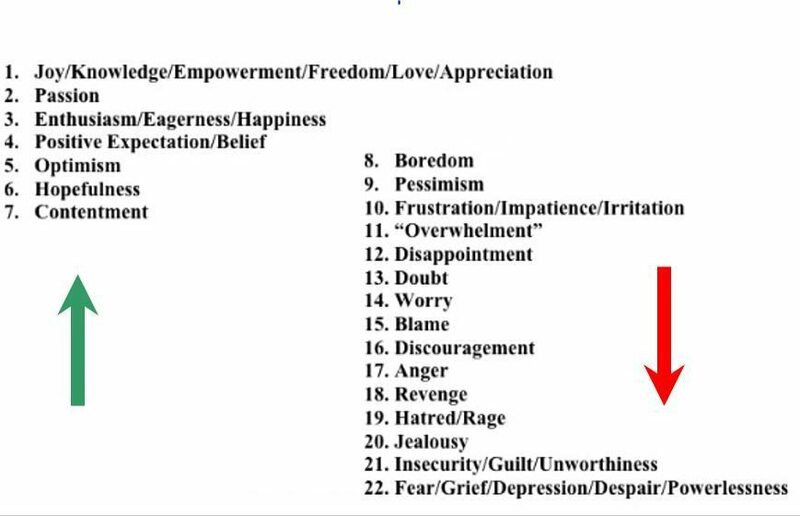 Below is the Emotional Scale to print and look at often. Your emotions are a good indicator of what your thinking.